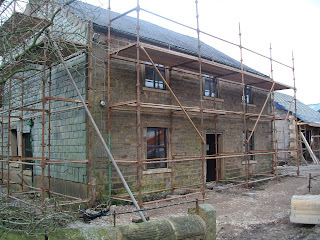 Bakes, Bikes and Boys: Scaffolding is up. 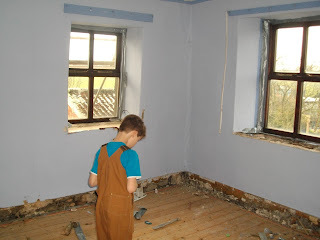 Luke in my old bedroom. This week the house is going to be flattened. 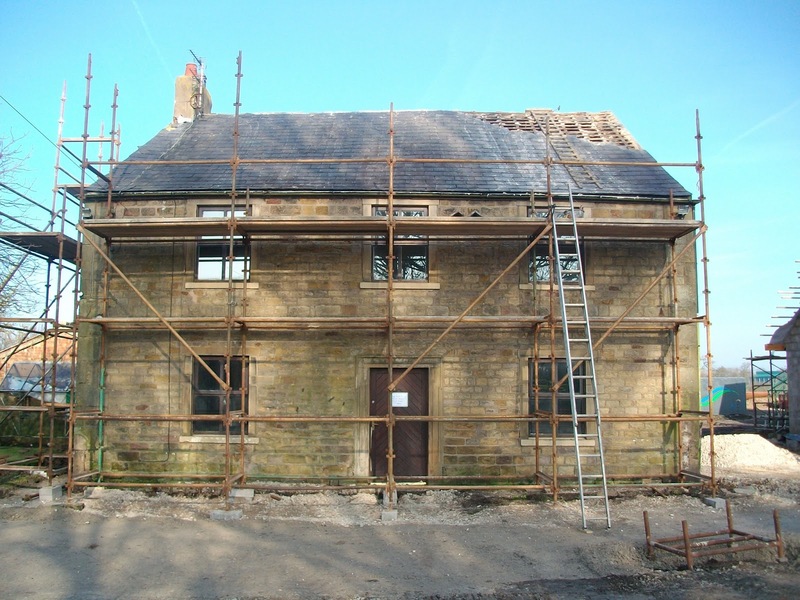 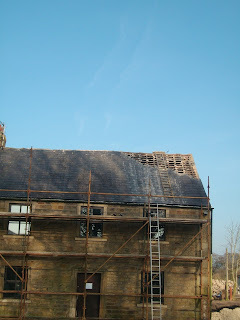 The scaffolding is now up and the builders have started removing the slates from the roof. 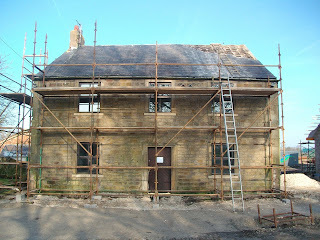 It is a lovely sunny day today, I wonder what the weather was like when the house was built all those years ago?